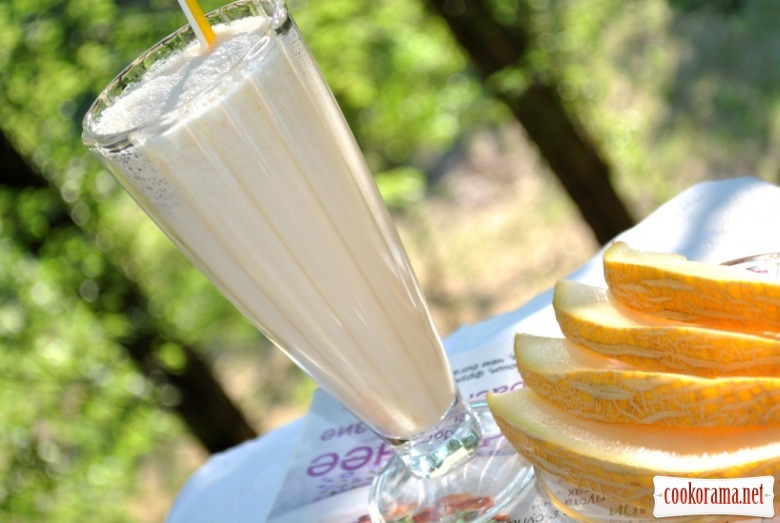 In the season of fragrant melons you should treat yourself with a light and tasty milkshake. Let`s dive into the unforgettable flavors of summer! 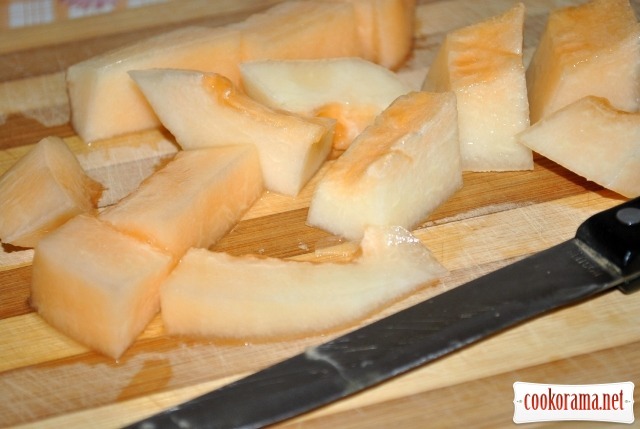 Remove seeds and peel from melon, cut in pieces. 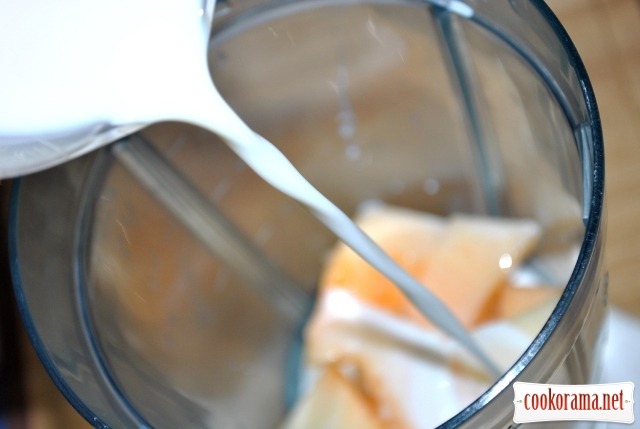 Put melon in blender, sugar and cinnamon. 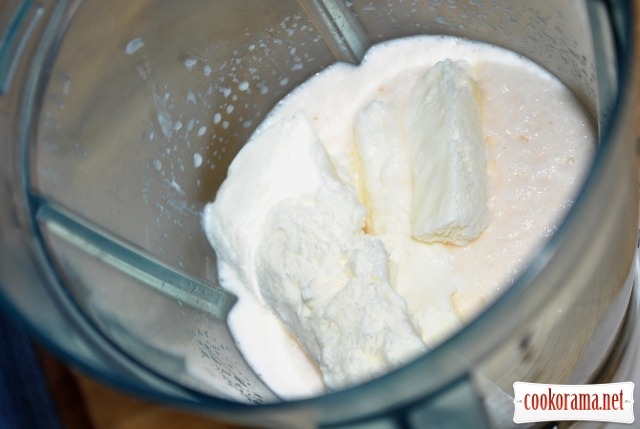 Add milk and mix into smooth mass. Add to milk mixture plombir and mix again for a couple of seconds. Ready! Pour in high glasses, serve with drinking straw. Bon Appetite! 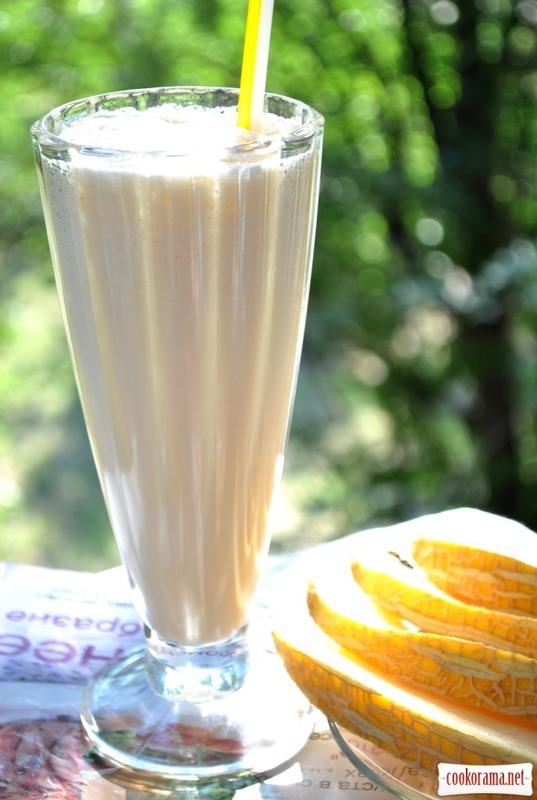 Top of recipe "Milk shake with melon"
Я з бананом теж люблю! Спробуйте з динею — відкрийте для себе новий смак!